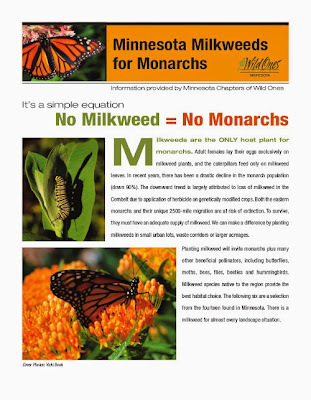 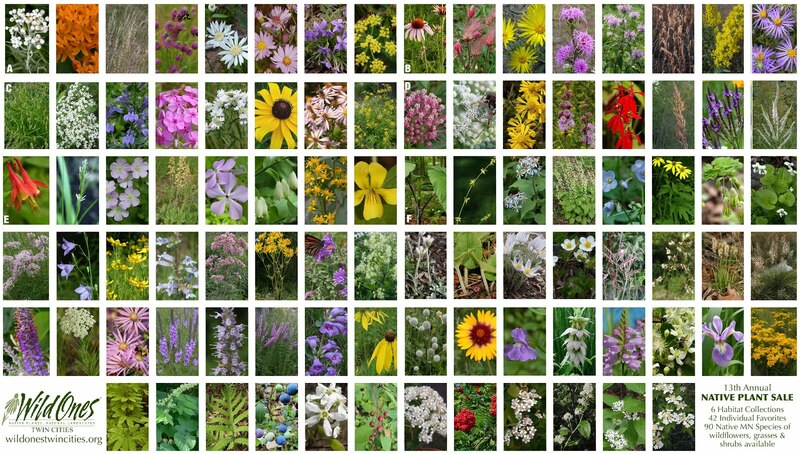 This 4-page brochure, Minnesota Milkweeds for Monarchs, was created to introduce six native milkweed plants to gardeners who want to help Monarch butterflies by adding larval host plants to their gardens. 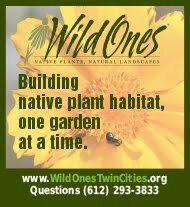 It refers them to the Native Plant Nurseries guide on the resource page of our website. 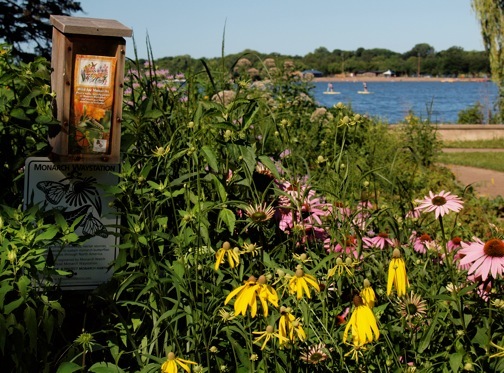 We would like to thank members Nancy Schumacher, Northfield Prairie Partners Chapter, Heather Holm, Prairie Edge Chapter and Doug Benson, Vicki Bonk, Holly Breymaier and Katy Chayka, Twin Cities Chapter, for their help in making this happen. Printed brochures are available at the information desk in Bachman's Garden Centers or through our chapter.